Kollybollyethnics.com wishes Manushi Chhillar for her #MissWorld Title for 2017. Mansushi Chillar, Indian medical student from Haryana has been crowned #MissWorld2017 making India joint the most successful in the beauty pageant’s history. Manushi Chhillar aged 20 is now the sixth Indian winner of the Miss world competition, following Bollywood actresses Priyanka Chopra and Aishwarya Rai. 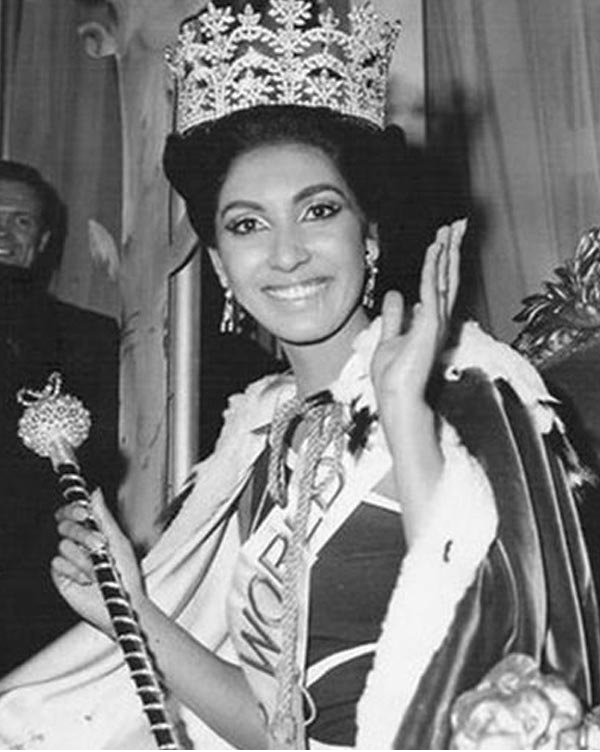 Manushi win brings India equals Venezuela as both the countries hold six winners over the course of the pageant’s for 67 years. 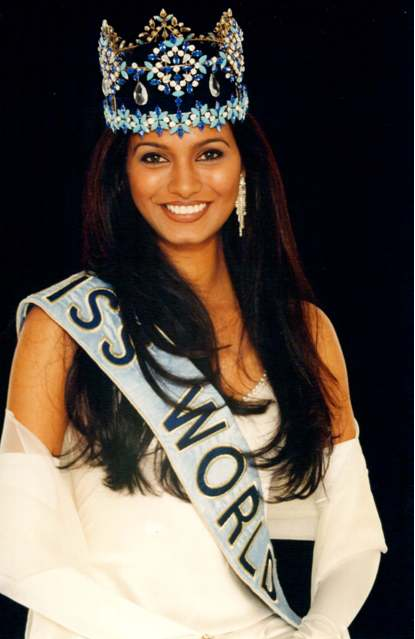 1999 Yuktha MuKhi won the #Missworld 1999 Title. Manushi wishes to start a Non-Profit chain of hospitals to serve the people. Let us wish her ambitions come true. Salwar trends 2018Salwar Kameez or Churidar is the most preferred & favored dress for Indian ladies and girls for last 50 years. It always occupies the lion share in Indian fashion Industry. Every year lot of new models and pattern emerges, we kollybollyethnics predicts these 6 trends will have most attention on 2018. 2. Front Slit Suit Pant Style Here comes one more front slit suit with pant bottom style as starred by the celebrity Sonal Chauhan. This suit is on art silk fabric embellished with the embroidery work all over the suit with front slit and pant style bottom best for party and evening occasions on wedding. Nevertheless to say Bridal Lehenga is the first Indian dress comes to brides minds when there is party or wedding is announced. Choosing the Lehenga one way is easy because of the online shopping of Indian dresses, other way it makes harder since lot of choices available to choose. Floral Lehenga with Golden border is making contemporary style in bridal lehenga fashion markets. These floral design and lehenga were meticulously chosen to show up the floral color dominant over the background color. These fine art silk lehengas comes with floral printed and embellished Sequins Butti work all over the Lehenga with Border ensemble sequins,dhori and Pearls embroidered work.Inner is on satin fabric with can-can layered net. Blouse will come as unstitched fabric to be stitched as per the sizes.